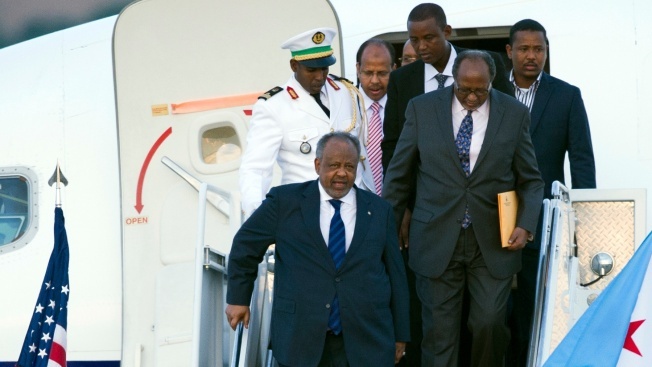 President of Djibouti Ismail Omar Guelleh arrives at Andrews Air Force Base, Md., Sunday, Aug. 3, 2014, to attend the U.S.-Africa Leaders Summit. A massive four-day summit is underway in D.C., which means that getting around is extra-complicated with international leaders in town. The U.S.-Africa Leaders Summit began Monday, meaning road closures, detours and parking restrictions. The U.S. Office of Personnel Management (OPM) said that agencies should consider allowing telework to stay out of the gridlock. Each day brings a new set of road closures based on the summit's schedule, with main events being held at the National Academy of Sciences, the World Bank, the White House and the Mandarin Oriental Hotel. The D.C. Department of Transportation said potential protests could cause more traffic delays. President Barack Obama is gathering nearly 50 African heads of state in Washington for an unprecedented summit aimed in part at building his legacy on a continent where his commitment has been questioned. While Metrorail service should not be affected, more than a dozen Metrobus routes are detoured because of the summit. For specifics, get alerts here or follow Metrobus on Twitter. Road closures began Sunday around downtown and are staggered throughout the week based on the summit's schedule. 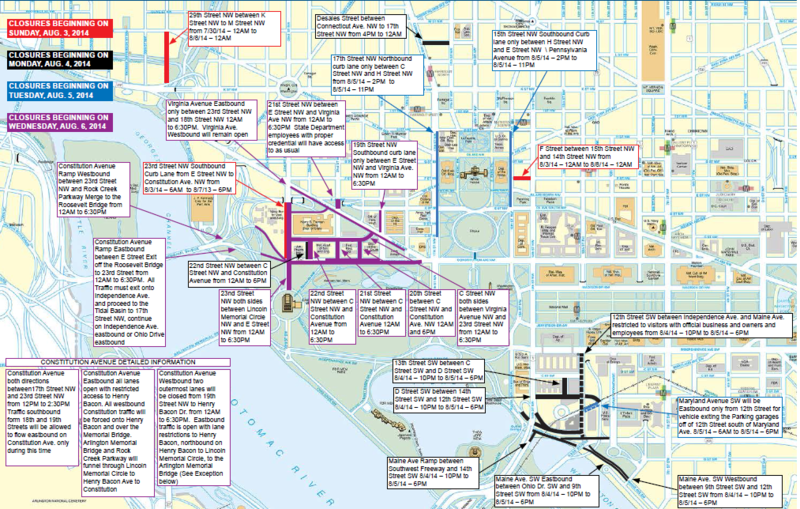 Most of the closures take place in the Foggy Bottom neighborhood, around the White House and in Southwest D.C. north of Maine Avenue and east of the Tidal Basin. A massive four-day summit is kicking off in D.C., which means that getting around will be extra-complicated as international leaders come to town. 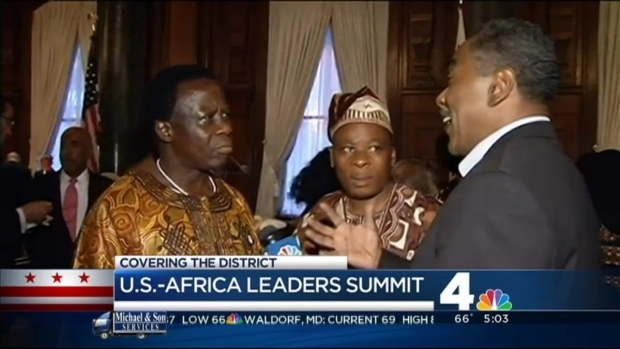 News4's Melissa Mollet talks about how the U.S.-Africa Leaders Summit will impact D.C. traffic next week. 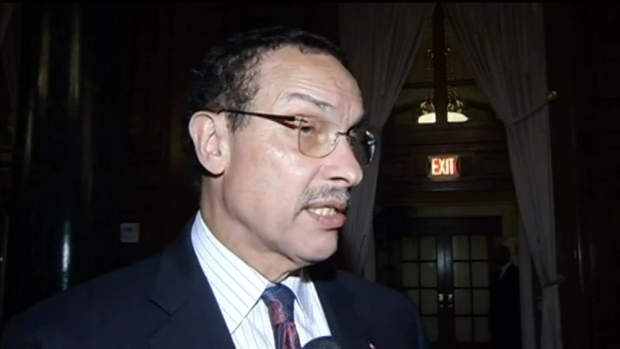 News4's Derrick Ward has details on the traffic closures and restrictions around the District as a 3-day summit between U.S. officials and leaders from dozens of African nations kicks off. 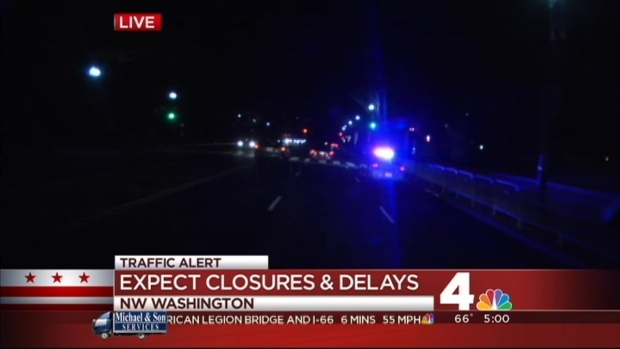 Several exits off the Constitution Avenue ramp will be closed. All traffic must exit onto Independence Avenue. All westbound Constitution Avenue traffic will be forced onto Henry Bacon and over the Memorial Bridge. 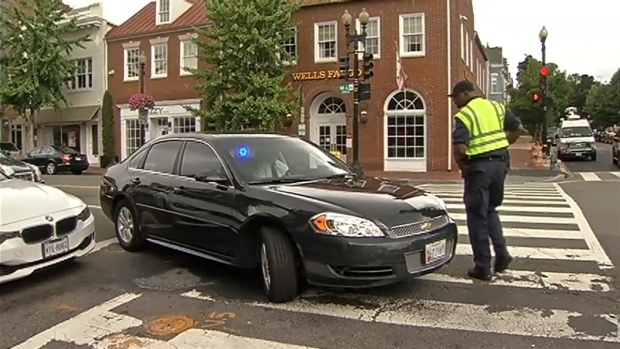 News4's Megan McGrath previews the traffic closures, parking restrictions, and other headaches you might face trying to get through the District during the first half of a week due to the three-day summit between U.S. officials and leaders of dozens of African nations. You'll see rows and rows of "No Parking" signs around the State Department, the L'Enfant Plaza Metro station and the Mandarin Oriental hotel at various times from Sunday to Thursday. To help alleviate traffic congestion, OPM strongly recommends agencies consider the use of telework for their employees. Additionally, agencies should consider encouraging employees who can be spared from their duties to request to adjust their work schedules.